On Friday Special Counsel Robert Mueller issued an indictment of 12 Russian military officers for conspiring to hack into the computers of U.S. persons and entities involved in the 2016 presidential election. 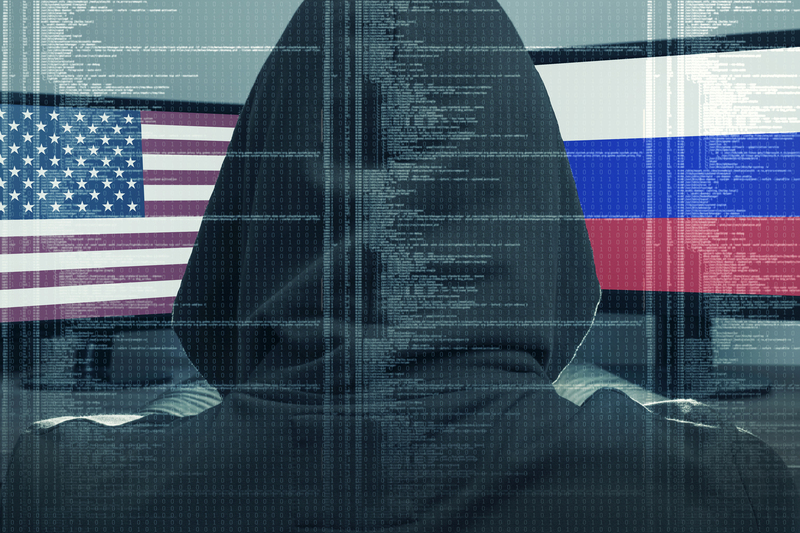 The 11-count indictment goes into great detail and specificity, charging that the hacking began at least in March of 2016 and continued through November 2016. The charges include hacking into, stealing documents and releasing documents from individuals involved in the Clinton Campaign as well as the networks of the Democratic National Committee and the Democratic Congressional Campaign Committee. The indictment also alleges targeting of state and county offices responsible for administering elections, such as state boards of elections, secretaries of state and U.S. companies that supply technology related to the administration of elections. Deputy Attorney General Rod Rosenstein held a press conference on Friday explaining that the defendants used two techniques to steal information, including (1) “spearphishing,” which involves sending misleading email messages and tricking users into disclosing their passwords and security information, and (2) hacking into computer networks to install malicious software that allowed them to spy on users and capture keystrokes, take screenshots, and exfiltrate, or remove, data from those computers. The indictment charges that agents began attempting to spearphish email accounts at a domain name hosted by a third party provider and used by Clinton’s personal office on July 27th, 2016, the same day that then candidate Donald Trump encouraged Russia to find Hillary Clinton’s missing emails during a news conference.